The Membership Directory is an indispensable tool for all members. Don’t miss out on an entire year’s advertising to members and the opportunity to stand out from your competitors! What is a firm profile? Highlighted information about your firm that is featured under its respective AIA Chapter of the AIA Ohio Handbook of Architects. How does this differ from an individual listing? 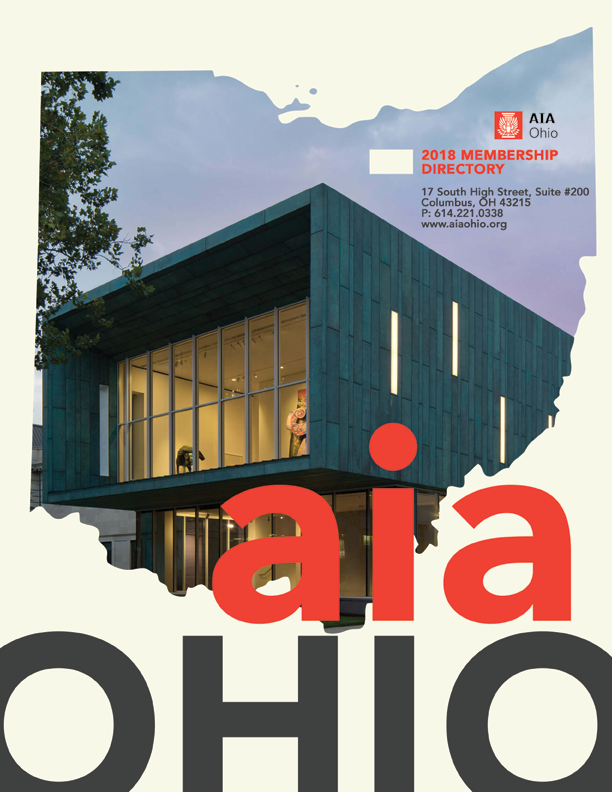 As an AIA Ohio member, your individual information is included in the AIA Ohio directory (free). The firm profile section is specifically dedicated to firms in that area. A Firm Profile must be purchased in order for your firm to be included in this section. Who is eligable for a firm profile? At least one principal or partner in your firm must be an AIA Ohio member and the firm must have an Ohio Certificate of Authority to practice architecture. My firm has multiple offices in Ohio. How many locations will be listed in the directory? We suggest that you purchase a firm profile for each component that your firm is located in. So if your firm has a location in Dayton and another in Columbus, you will want to purchase 2 Firm Profiles so that both can be found in their respective component section. I filled out a Firm Profile last year – do I have to fill out another form? Yes – BUT you will have the option to update parts of last year’s listing instead of submitting a new one. E&M Consulting manages the AIA Ohio Directory advertising spaces and Enhanced Member Listings. When it comes to advertising and promoting your business, image counts. Be seen in the right places at the right time, by the right people. View rates and reserve your space online.